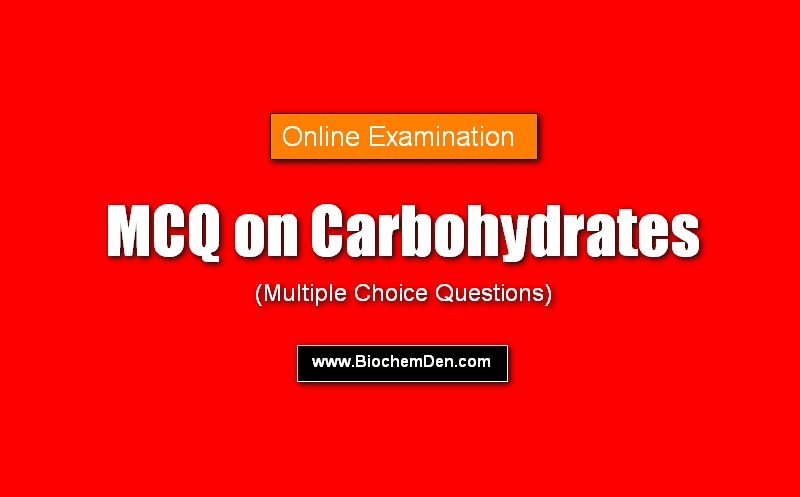 This is the continuation of the article “Carbohydrates MCQ Online Examination- Part 1“Welcome to Biochemistry MCQ (Multiple Choice Questions) examinations zone. This questions are designed based on the Topic “Carbohydrates”. 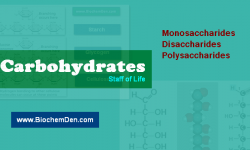 Recently i have posted one article on Carbohydrates and Biochemistry video lecture also. 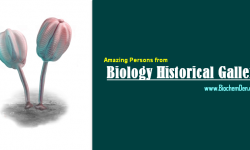 Before going to start this test please verify my previous biochemistry study materials in this blog. Which of these compounds is unable to undergo Mutarotation? Human beings don't have the enzymes necessary for the hydrolysis of the β-1,4-O-glycosidic linkage between molecules of glucose. That is why we can not digest this compound and it is part of some laxatives. Which of the following is a non-reducing sugar? Which of the following is a heteroglycan? Which of the following is an epimeric pair? Hyaluronic acid is the ground substance of synovial fluid of joints. it serves as lubricants and shock absorbent in joints. 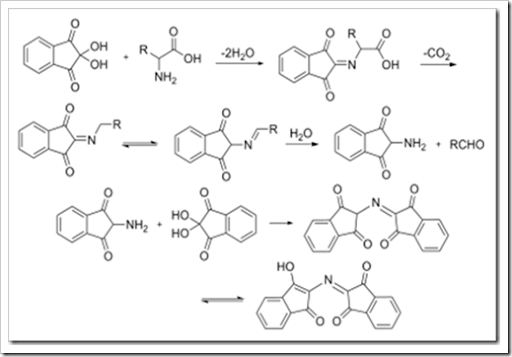 The process of shifting of hydrogen atom from one carbon to another to produce enediols is referred to as tautomerization. Multiple choice Questions (MCQ). Just Press the Start button to answer the questions one by one and get the score. 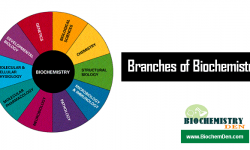 What are the Branches of Biochemistry ?